​Crystal Palace defender Aaron Wan-Bissaka and Aston Villa forward Tammy Abraham have pulled out of the England Under-21 squad due to injury. 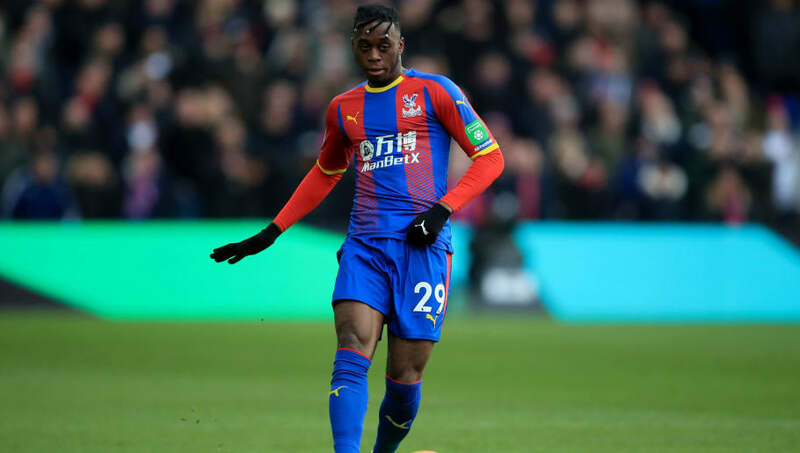 According to the ​Daily Mail, Crystal Palace right-back Wan-Bissaka withdrew because of an unspecified problem. Abraham has scored 21 goals in 32 matches for ​Villa so far in 2018/19, propelling them into the top six of the Championship as the Midlands club seek to return to the Premier League for the first time in five seasons.